2638 English Hill Drive, Murfreesboro! 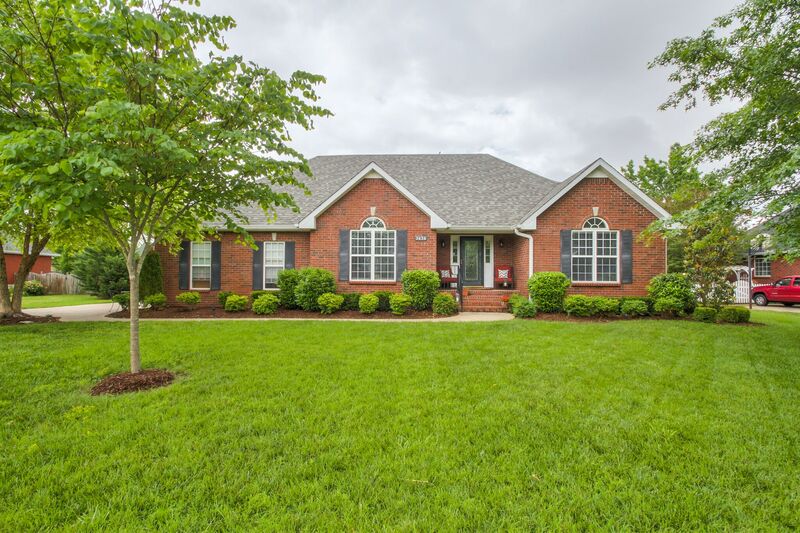 Beautiful home in the Huntington Place Subdivision. 4 Bedroom, 2 full baths with amazing outdoor space! Will be ready to show THIS WEEKEND! This home will go fast! Call me for more information!